APRIL BLIZZARD SLAMS THE GREAT PLAINS | Dalko Resources Inc.
An unseasonable snow storm along with high winds is bearing down on parts of Wyoming, Colorado, North Dakota, Nebraska, and Minnesota. The weather service predicts one to two feet of snow, and up to 60 mile per hour winds. 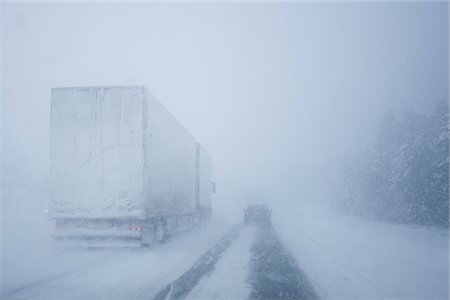 The storm will impact freight movement through these areas. Deliveries may take an extra day depending on the storm.